Northern Death Cult – Zero Equals Two! 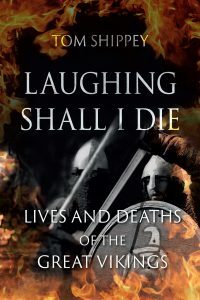 Last Summer, The University of Chicago Press published Thomas Shippey’s Laughing Shall I Die, a look at the “Jomsvikings,” a group better known in this country by their un-prefixed appellation. Basing his research on contemporary literature by Scandanavians as well well as the European peoples who encountered them he tries to demythify them a bit – not rehabilitate them as merely industrious traders who sometimes got carried away, but to paint an accurate portrait. Central to the work are the author’s recognition that “Viking” was not an ethnicity per se but a job description. Also, that those who put in their resume had, or soon cultivated, a fatalistic attitude and were not moved by facing their own death or dispatching others when it was expedient. 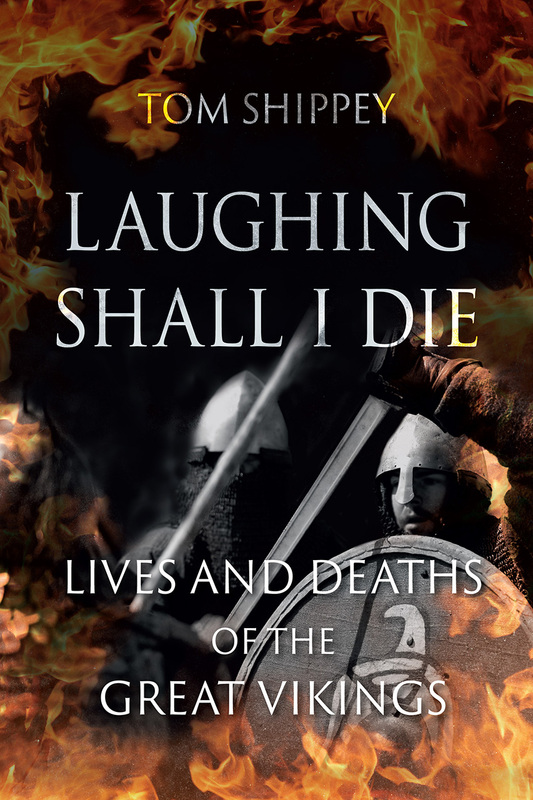 “Laughing Shall I Die explores the Viking fascination with scenes of heroic death. The literature of the Vikings is dominated by famous last stands, famous last words, death songs, and defiant gestures, all presented with grim humor. Much of this mindset is markedly alien to modern sentiment, and academics have accordingly shunned it. And yet, it is this same worldview that has always powered the popular public image of the Vikings—with their berserkers, valkyries, and cults of Valhalla and Ragnarok—and has also been surprisingly corroborated by archaeological discoveries such as the Ridgeway massacre site in Dorset. This followed by a buncha review excerpts.